While I'm sure that TONS (okay, maybe all of you) are already familiar with this super easy treat, I can't help but share it; if not mostly for journaling reasons. 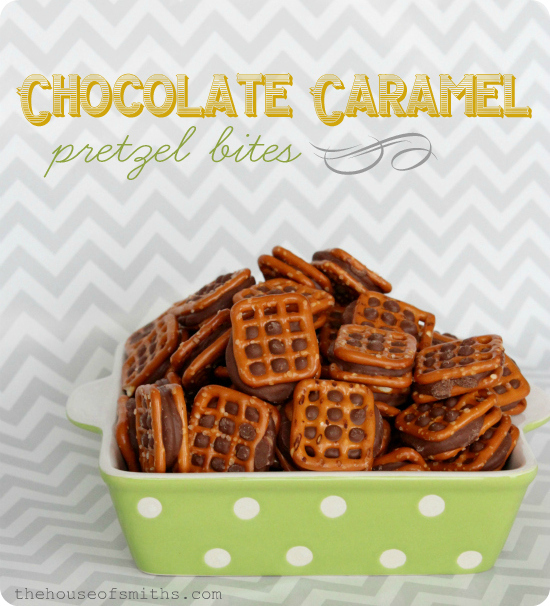 About 3 years ago my friend Susan brought these scrumptious, super simple pretzel, chocolate, caramel treats to Jen's infamous yearly cookie exchange party... and it changed my life. Okay that's a bit dramatic, but they have definitely become one of my most favorite treats due to the fact they they have both the salty AND sweet factor goin' on. 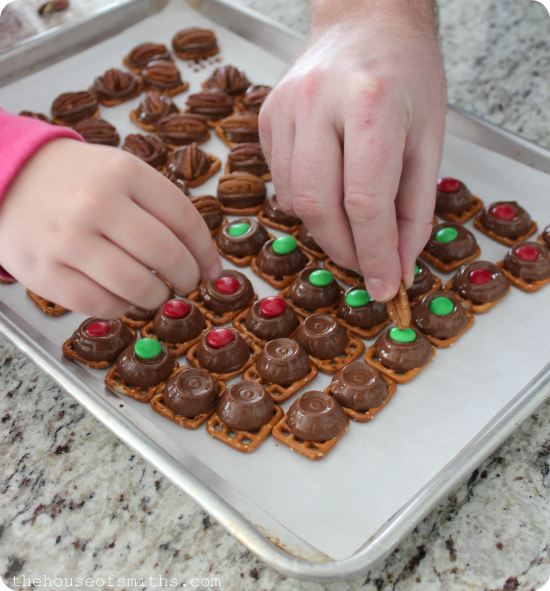 They are pretty much the quickest, most shareable holiday snack to make too... so that's a definite bonus. The only part that takes a while is the unwrapping of the Rolos candies, so I usually put my kiddos to work doing that part, and they love it! 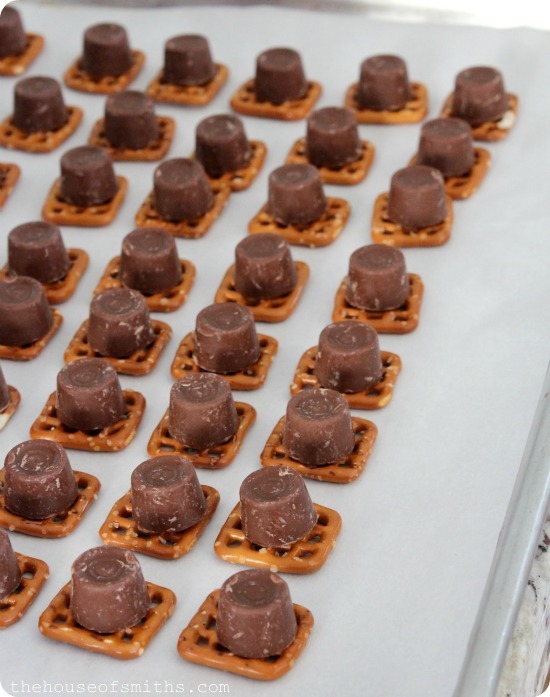 Once everything is unwrapped and ready to go, all you have to do is line up your pretzels on a baking sheet (I use parchment paper so I don't have to wash anything afterwards), top off each pretzel square with a Rolo and throw them in a 250 degree oven for 4-5 minutes. You don't want the chocolate to melt completely, just enough that it's squishable (yup, that's a word). After you pull the pan out, you can top them however you please. 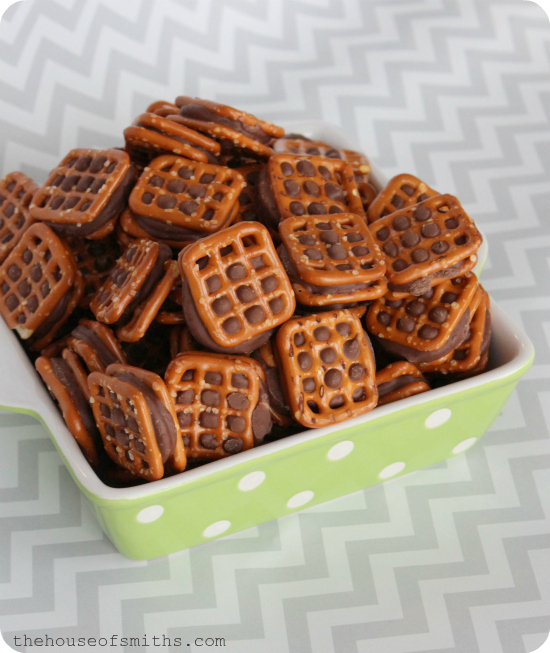 Pecan halves, M&M's or our favorite way... just with another pretzel top. To cool these treats we just set the pan outside on the front porch for a little while, since it's usually so cold here, but obviously you could put them in the fridge too. What's your favorite holiday treat!? Yummy!!! 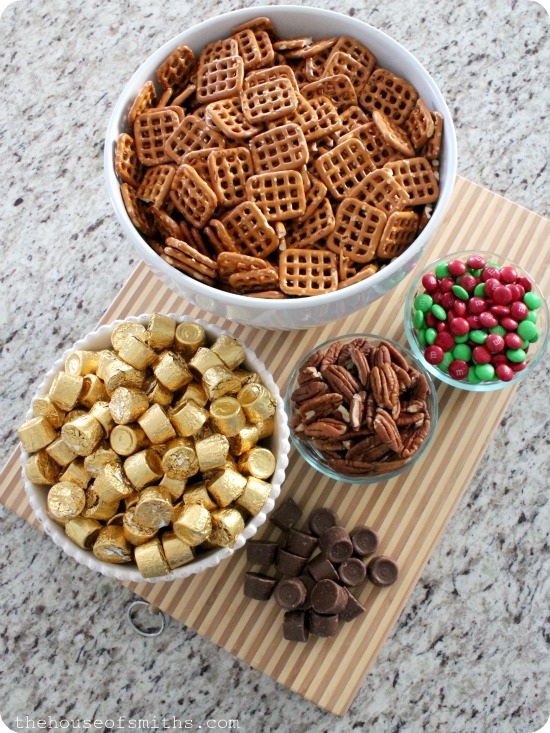 I love sweet chex mix, chocolate crinkle cookies, see's chocolates, candy cane tootsie pops and peppermint bark! These look lovely! My new favorite is the peanut caramel chocolate treats I came up with this fall. They are relatively simple to make - almost as easy as these and they taste terrific. I am going to have to try these as well! Here's our new favorite holiday recipe...Andes mint cookies. You have to try them they are so easy and yummy! Happy Holidays! Peppermint Bark (http://www.examiner.com/article/holiday-recipe-peppermint-bark-candy) is always a favorite of mine, but I wanted to make something different this year, so I made these Candy Cane Truffles. My boyfriend isn't big on sweets (UGH, I know!) and he said he thinks these are the best treats I've ever made! Looking forward to sharing them with my niece on Christmas as she's a fellow mint and chocolate lover. Oh lets see, I enjoy peppermint bark, caramel popcorn and peppermint hot chocolate around the holidays! Especially peppermint hot chocolate, my family can't get enough. these look sooo good! Especially the ones with the pecans! Thanks for sharing. 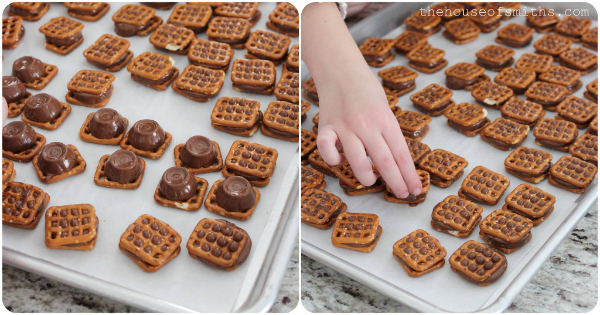 WOW, very easy and they look so yummy. Thanks for sharing :) May you and your family have a wonderful, blessed Christmas. I made these with the Hugs and M&M's. Sent a bunch to my son's kindergarten class for his Christmas party. That's such a great last minute Christmas snack. Must try! I love these treats too & make them every year! 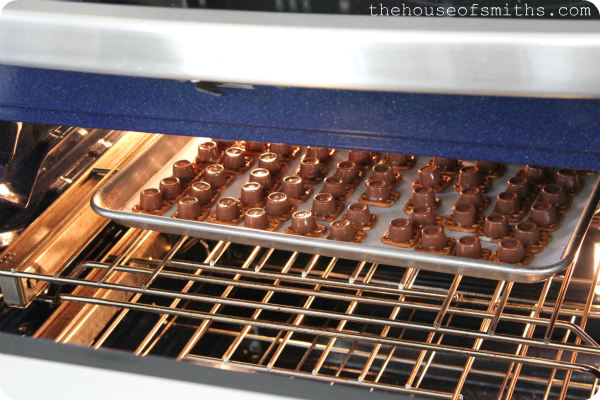 This year I made this easy, delicious treat even easier...I used the unwrapped Rolo minis. I made a 2lb bag of pretzels in about 10 minutes total since I didn't have to unwrap each rolo! These are one of my favorites. Thy can be made year round, I wonder why I only make them around Christmas? :) Merry Christmas!!! 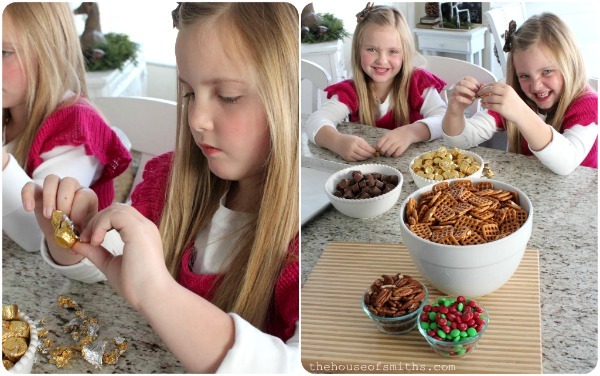 Have you ever made these pretzel bites with candy cane hershey kisses? Talk about life changing!